News of a fresh rift between the members of the PSquare, one of Nigeria’s foremost musical groups, has rippled through the entertainment circles again and it is igniting mixed reactions from fans and critics across the country. This time, it is alleged that the two prominent members of the group, Paul and his twin brother, Peter Okoye, have shown signs that all is not well in their relationship. Some fans of the group have referred to what looks like an exchange between the twins, posted on Instagram, as evidence that both of them are heading toward a second crisis in two years. In one message posted on his Instagram page two days ago, Paul, whose wife recently gave birth to a set of twins in the United States, issued a warning to an unnamed lady and accused her of making efforts to disrupt the peace between himself and his brother. He swore to expose the woman if she failed to change. Most fans believe the message was directed at no other person than Peter’s wife, Lola, who had arguably been a bone of contention in their previous quarrel. However, in an online message on Tuesday, Lola too broke her silence, saying that she is a woman of peace. 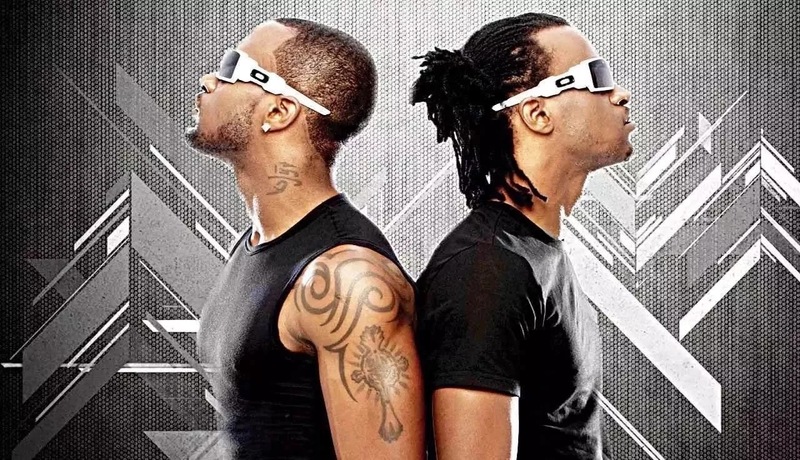 Commenting on the development on social media platforms, such as Twitter, Instagram and Facebook, many fans have expressed disappointment in the frequent rows between the PSquare brothers. While some insinuate that the fights are a gimmick deployed by the twins and their handlers to generate publicity, others argue that they may end up losing most of their followers and respect from members of the public. Meanwhile, fans of the musical twins worried about the vacuum that may be created in the music industry, should they decide to finally go their separate ways, have started praying for a quick solution to the latest challenge facing the group. 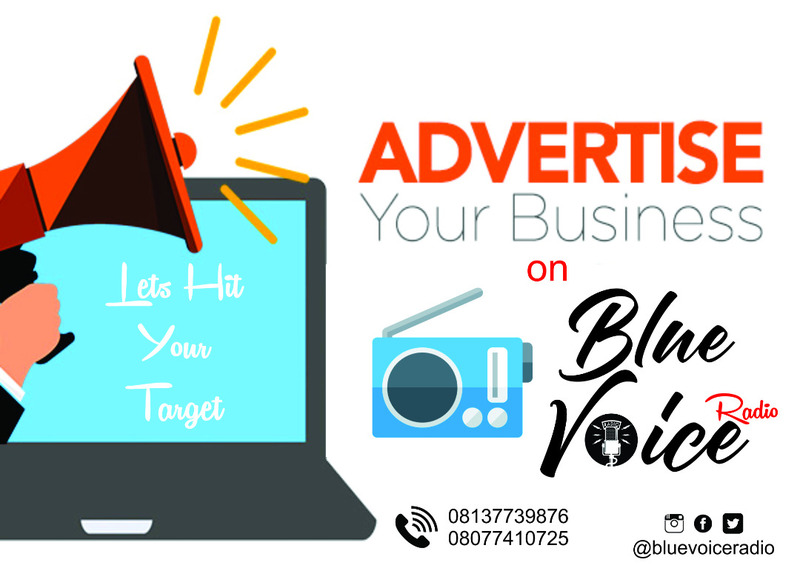 It will be recalled that Peter and Paul Okoye faced a similar crisis in 2015, which led to a temporary breakup of their partnership and the beginning of solo career as ‘Rude Boy’ and ‘Mr P’, respectively.